With the return of spring also comes that rite of passage, graduation. We’ve all been there. It’s a time for looking forward, but also a time for looking back over our life-changing college years and the many influences that shaped us, including our fraternity experience. Many of us would have found it much more difficult and quite a bit less fun to navigate college life without the support and encouragement of our fraternity brothers. It wasn’t just the comradery but still the best leadership development program for young men. For many of us the most difficult thing about the end of our academic career and moving onto the real world was being separated from our brothers. Till this day for most us our best friends, wedding party and most likely a pall bearers or two at our funeral will be a few of our brothers. One of our brothers said it best “with the exception of my family, nothing else has contributed more my success in life as much as my experience at Alpha Eta." 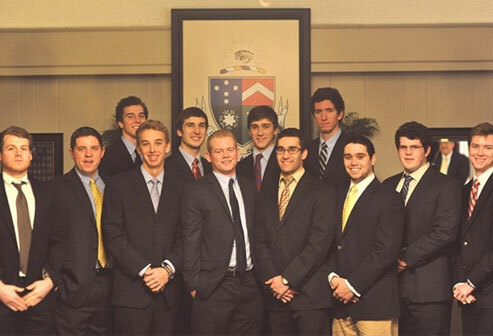 Soon, a new class of Beta Theta Pi/Denison will be graduating and moving on from their fraternity experience. We all know how hectic those first few years can be. 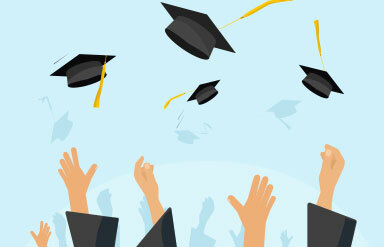 Establishing a career, starting a family, laying down roots – there’s a lot to grab the new graduate’s attention.